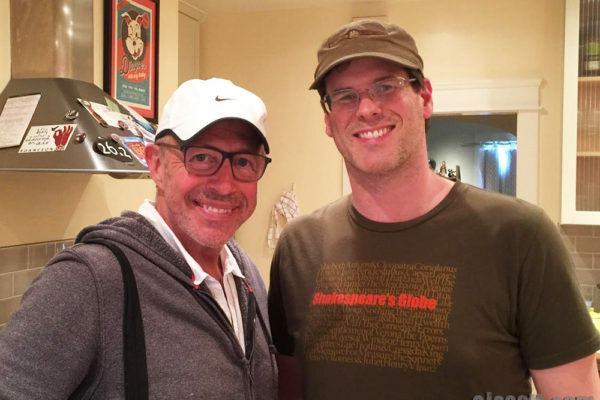 EJ has as his guest today is Peter Chelsom, a writer, and director of many films who has worked with some of the all time greats. 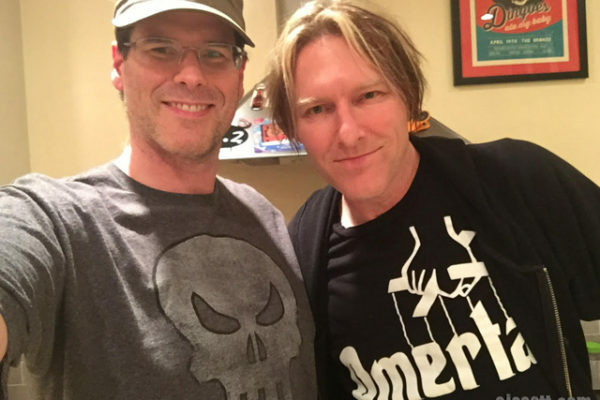 Tyler Bates spoke to EJ for his Scratch the Surface Podcast #145. Tyler is a composer who has scored many feature films and episodes of television and much more. 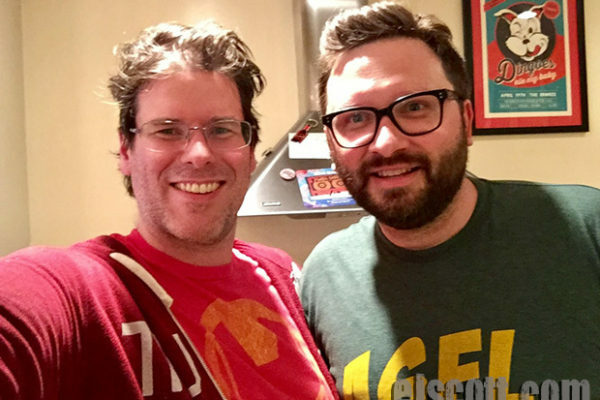 Adrian Wenner and Ethan Sandler came over on May 23 who are guys I know from performing live comedy on the iOWest stage in Hollywood, California. 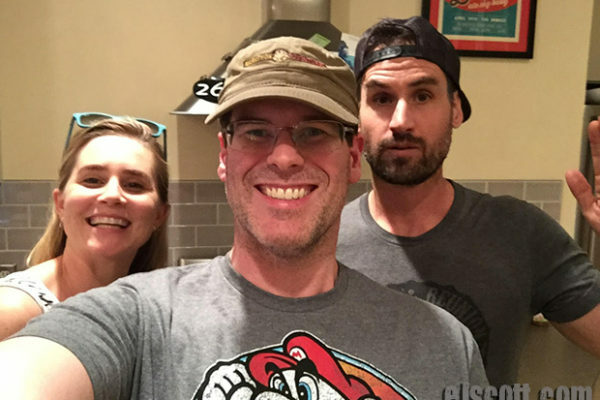 Alison Lohman was kind enough to spent time in my kitchen and chat with me about her amazing career and life along with her husband Mark Neveldine. Herb Koss and I have something in common, we love watching improv. and thats how we met when I was improvising at iOWest in Hollywood over a decade ago. 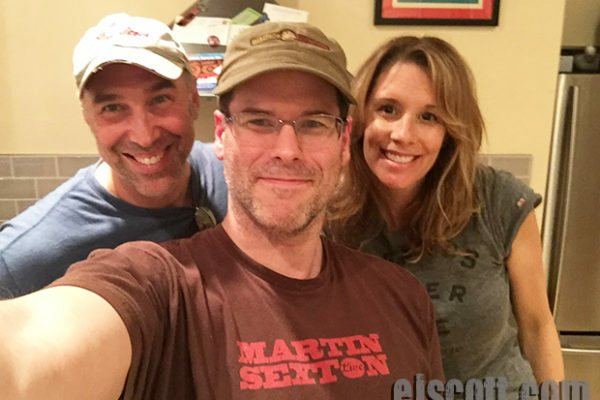 The latest and next “Scratch the Surface” EJ Podcast. 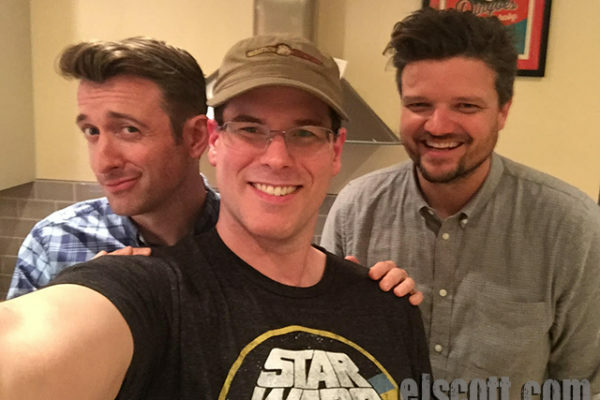 EJ has as his guests today with Dave Hill and Matt Jones, writers, improvisors and actors. Below is the next “Scratch the Surface” EJ Podcast. 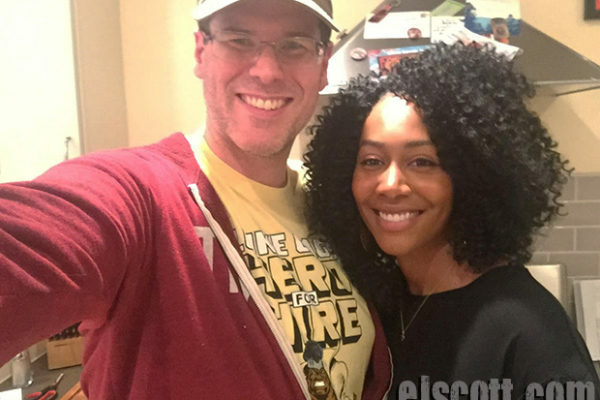 EJ has as his guest today Simone Missick who plays Misty Knight on the Netflix TV show, Luke Cage. EJ Scott talks with The Katydids,an all female comedy group from Chicago who all have similar names. They also star in TV Land hit sitcom – TEACHERS. 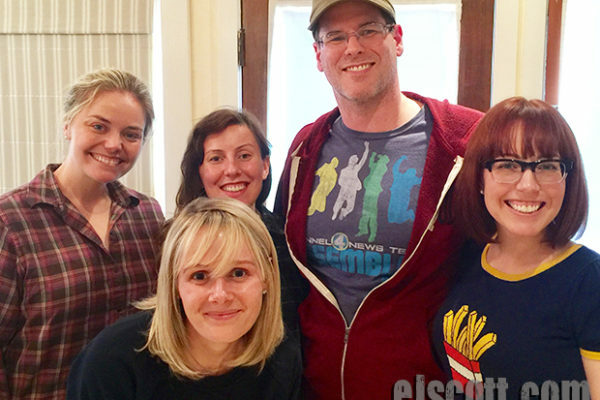 Paul Vallaincourt & Lindsey Stoddart were my first two long form improv teachers at iO west in Los Angeles and they were kind enough to come over to chat. 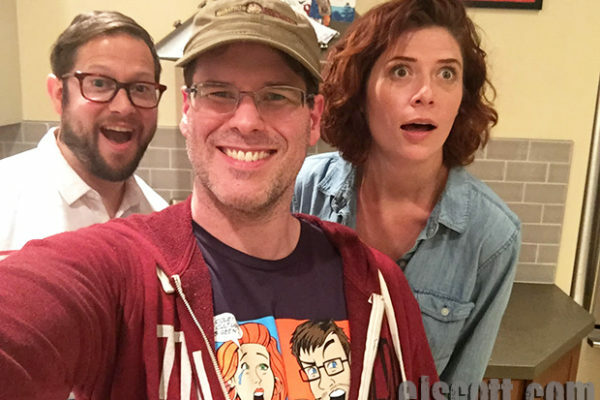 EJ has as his guest today with Cole Stratton and Vanessa Ragland who host the very successful podcast “Pop My Culture” on Nerdist. 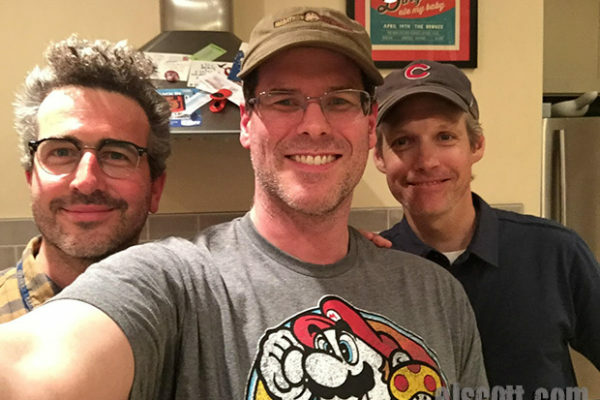 Andy St Clair is a talented improvisor and writer from Chicago who I interviewed and we talked about his move to Los Angeles and so much more. 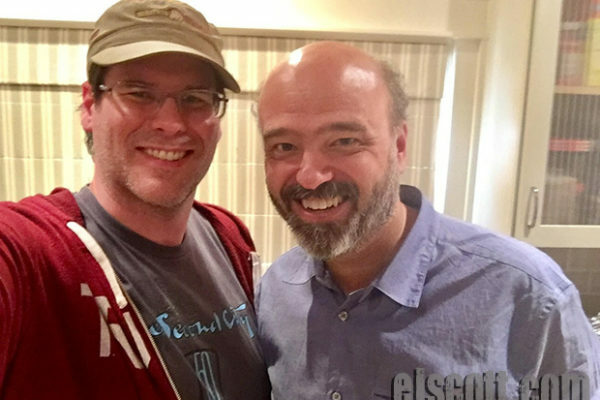 Scott Adsit has almost 100 acting credits to his name on IMDB. But I know him best as one of my favorite improvisors. 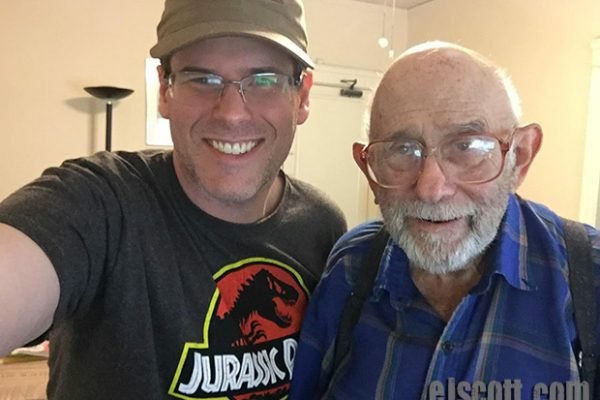 He was kind enough to spend some time with me while he was visiting LA.